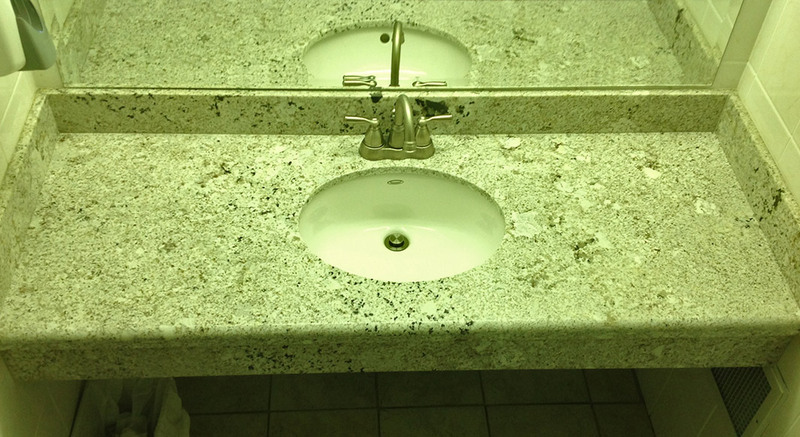 The beauty and durability of granite is a perfect option for commercial upgrades. 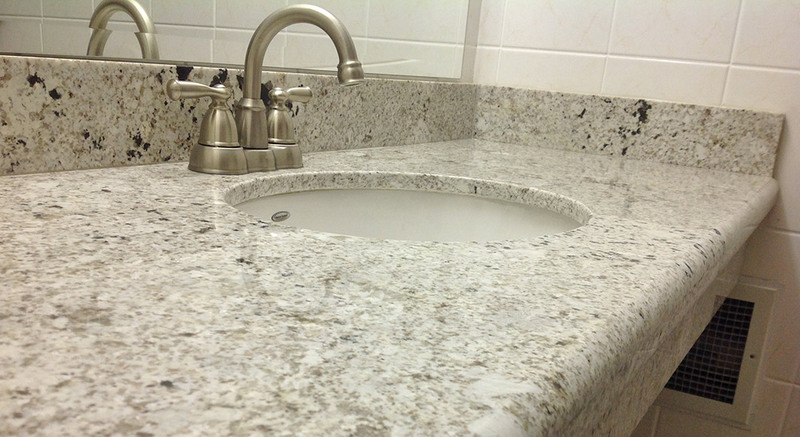 This lovely Bianco Romano Granite with Waterfall Edge profile makes guests feel at home away from home. Northern Marble And Granite is pleased to work with our commercial clients to create the luxury-rich environment for their guests while they are away from home.